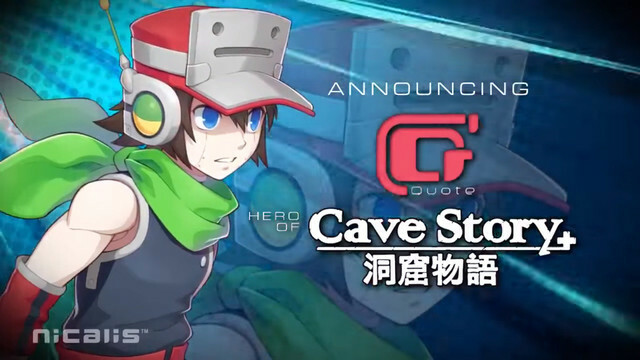 Crunchyroll - "Cave Story" Hero Quote Looks Pretty Tough in "Blade Strangers"
"Cave Story" Hero Quote Looks Pretty Tough in "Blade Strangers"
Even if you played Cave Story+ a dozen times over, you've never seen its protagonist Quote like this. Nicalis revealed Quote as a guest character for the Blade Strangers fighting game, which is in the works for PlayStation 4, Nintendo Switch, and PC. See how Quote looks while busting out some fierce combos below. 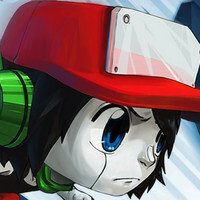 QUOTE Enters the Fray!#CaveStory+'s silent protagonist brings his trusty Polar Star into battle! From @IntiCreatesEN's Azure Striker Gunvolt 2, this versatile hero is light, quick and electrifying! Back at E3 2017, Nicalis revealed Cave Story's Curly Brace, Umihara Kawase's Kawase, and Code of Princess characters for Blade Strangers, which is due out this summer. 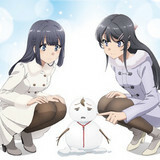 Anime Recap: New Digimon Project, Let Me Eat Your Pancreas Teaser, & More!